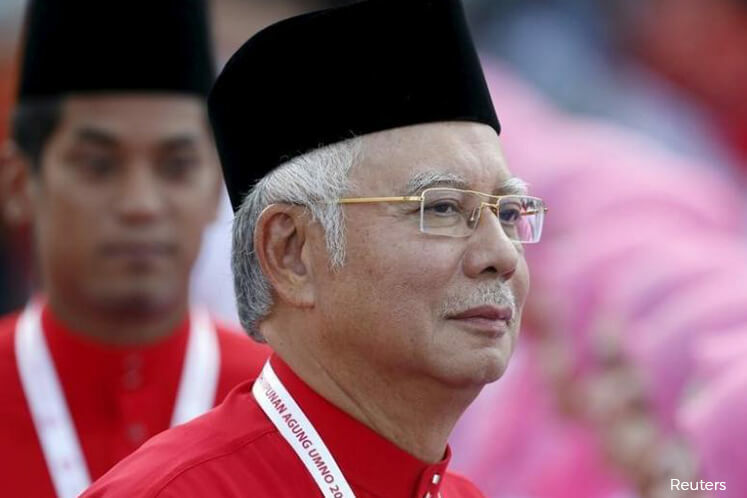 KUALA LUMPUR (July 7): Prime Minister Datuk Seri Najib Tun Razak has called on UMNO members to be steadfast as they prepare for Malaysia's 14th General Election (GE14). Najib, who is also UMNO President, said via Twitter that UMNO needed to have a detailed strategy for GE14 to win the election. "Lets rise together in detailing the election machinery preparation and outlining the strategy for GE14," Najib said. He said this ahead of the UMNO Divisional Delegates Meetings, which starts tomorrow until Aug 26 this year, across the country. Malaysia's GE14 must be held by August 2018. The nation held its GE13 on May 5, 2013.